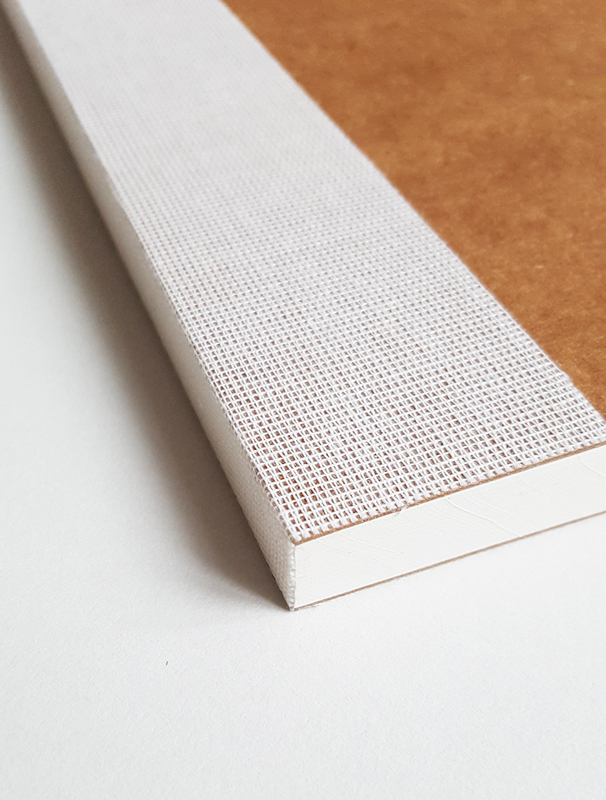 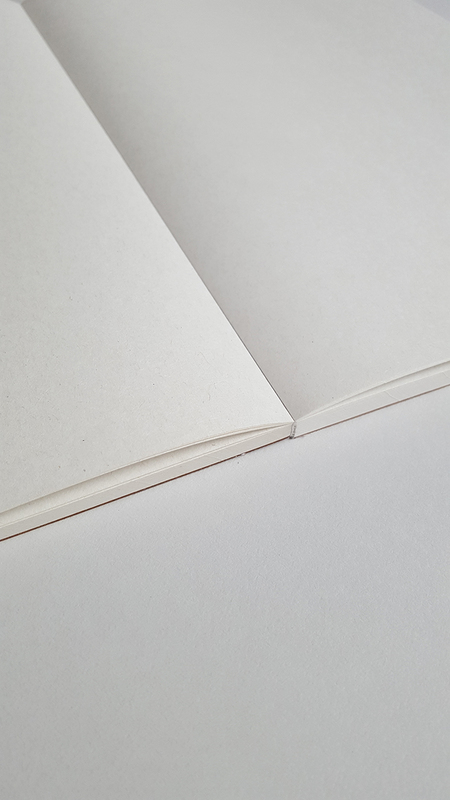 Simple, large sketchbook with blank pages. 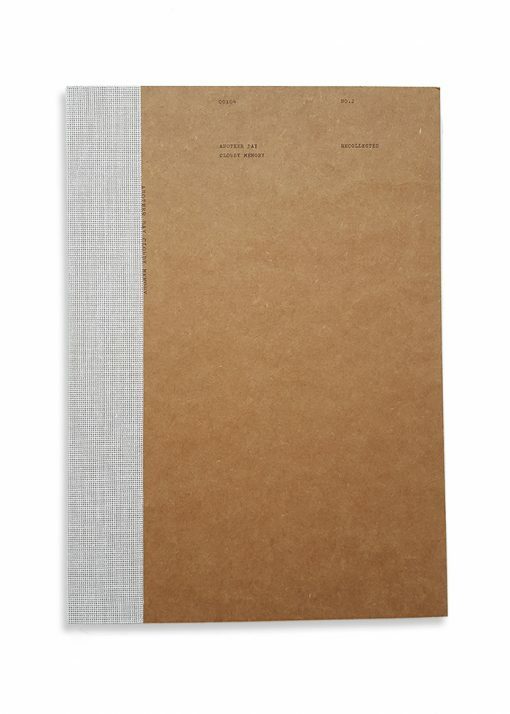 Ideal for drawing, sketching and writing. This sketchbook lays completely flat when opened, which gives you full advantage of the pages.